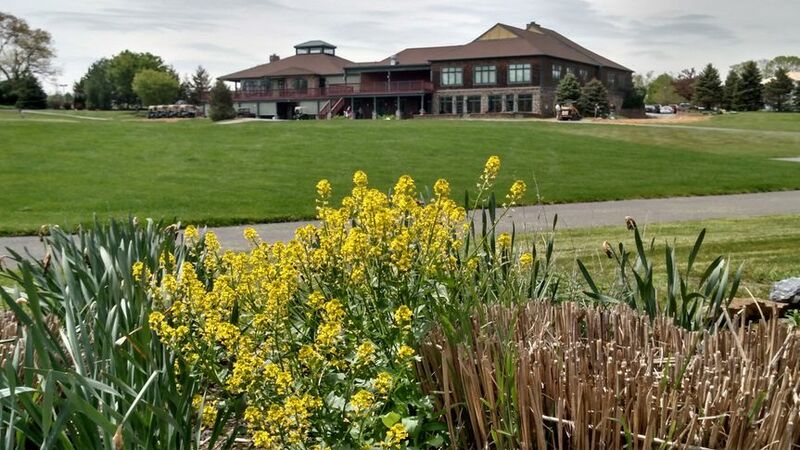 Hawk Pointe Golf Club is a Washington-based rustic ballroom wedding venue that serves couples throughout Northern New Jersey. With scenic views of mountains and landscaped lawns, the unique country setting will charm your guests. 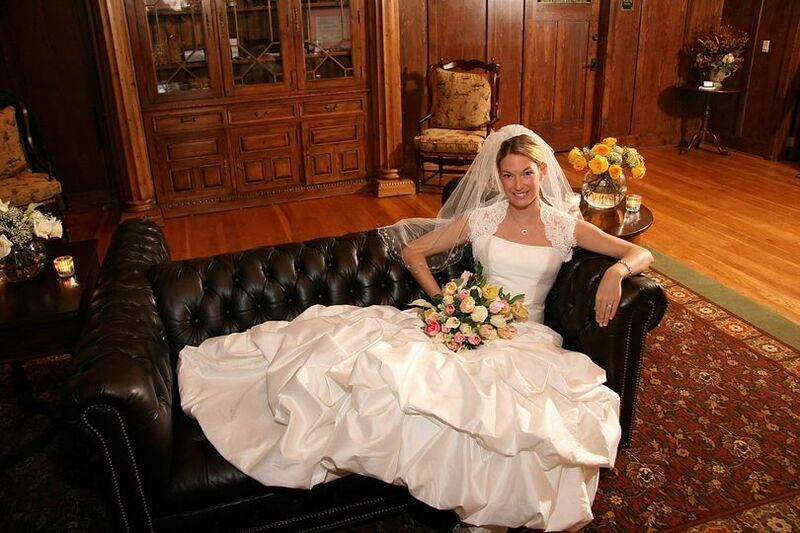 The professional team at Hawk Pointe is ready to coordinate a range of wedding styles, whether you dream of a luxurious or casual celebration in a beautiful lodge. 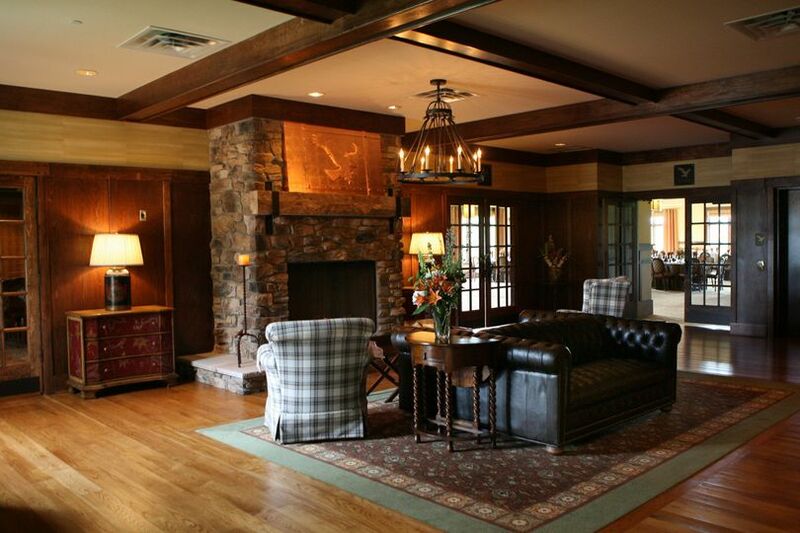 This country club is ideal for indoor celebrations with up to 225 guests. 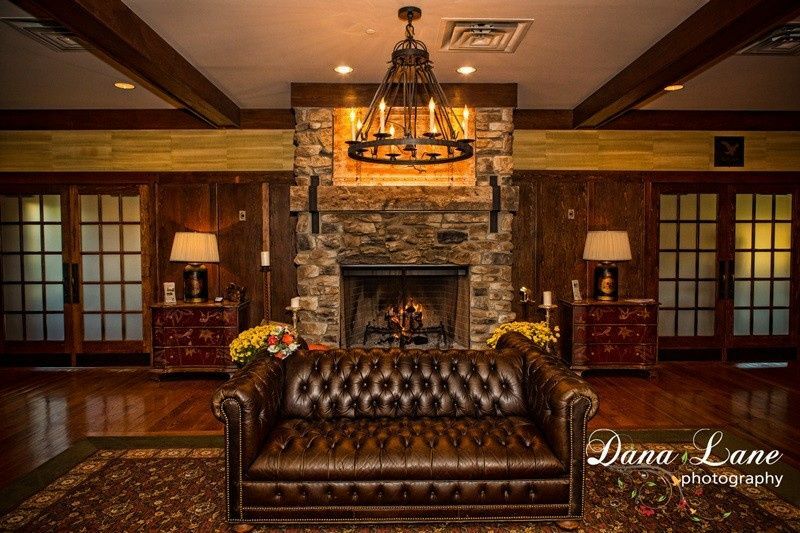 The Clubhouse has exposed wooden beams, vaulted ceilings and gorgeous window treatments, creating a warm and cozy atmosphere. 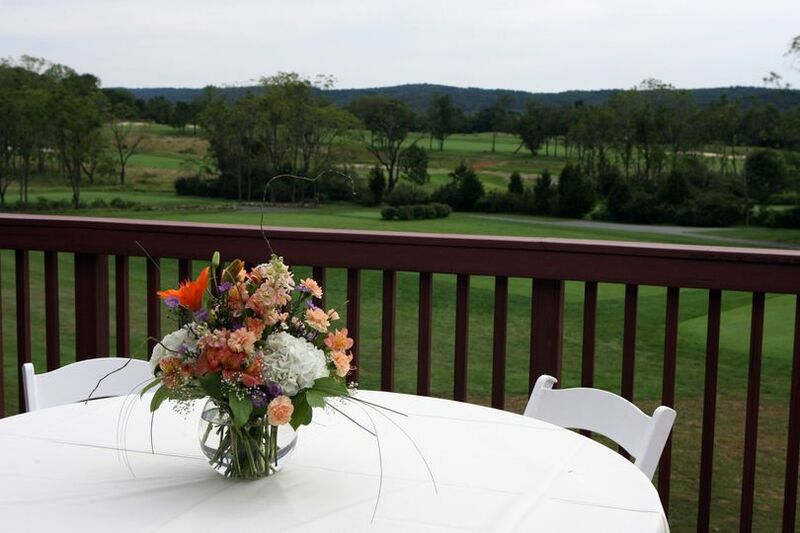 In the large ballroom, guests can celebrate and admire the panoramic golf course views. Every room is climate-controlled to ensure maximum comfort. The outdoor veranda is perfect for mingling and sipping on cocktails. On the big day, guests may use the coat room, parking lot and wheelchair accessible facilities. 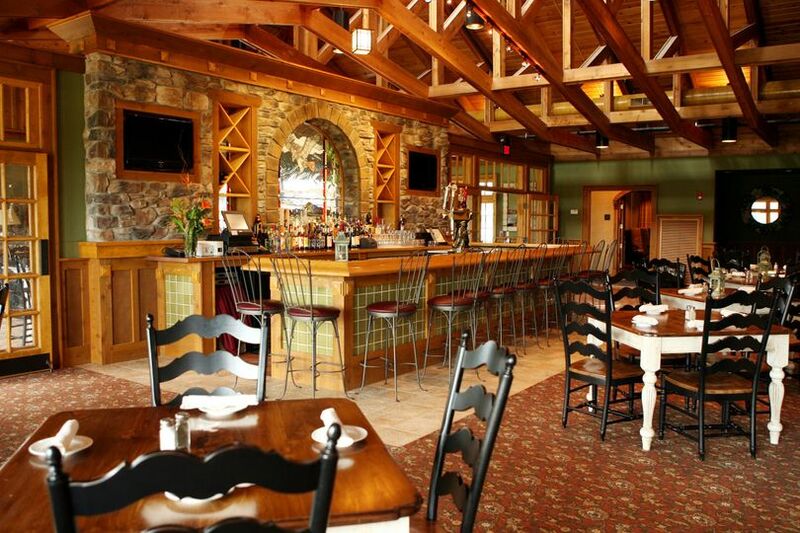 Newark Liberty International Airport is 57 minutes from Hawk Pointe Golf Club. Parsippany-Troy Hills is 44 minutes away, Trenton is 66 minutes away, and Allentown, Pennsylvania is 47 minutes away. 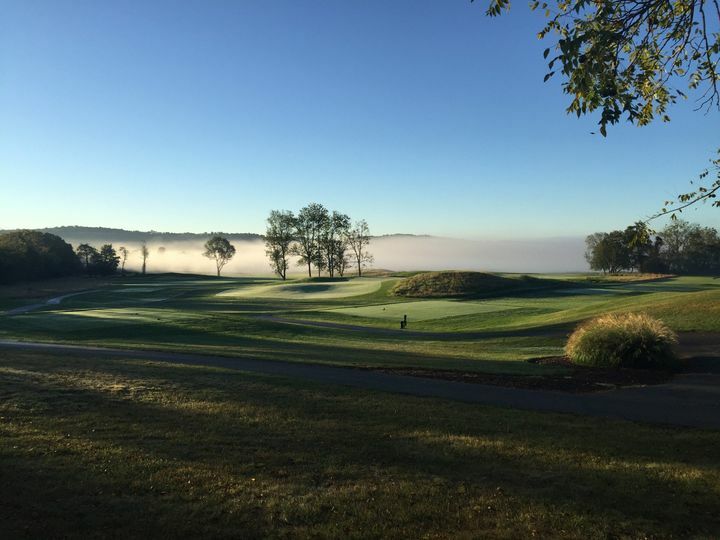 Local natural attractions include Voorhees State Park, Spruce Run Recreation Area and Hacklebarney State Park. Crayola Experience is a 25-minute drive from the venue. My daughter got married Sunday Oct. 4, 2015 at Hawk Pointe Golf Club. The place is beautiful and the staff is amazing. We had the ceremony in one room, cocktail hour in the tavern and the reception in yet another room and each one was set up and decorated so beautifully. Claudia was such a pleasure to work with and she really made everything go smoothly. She was so accommodating throughout the whole process. We could not have been happier. We had our ceremony & dinner reception at Hawk Pointe Golf Club. Claudia was really great with helping us plan everything! She would respond quickly to emails and questions we had. The prices were so reasonable & we are soo glad we chose Hawk Pointe for our big day! The food was SO GOOD!! 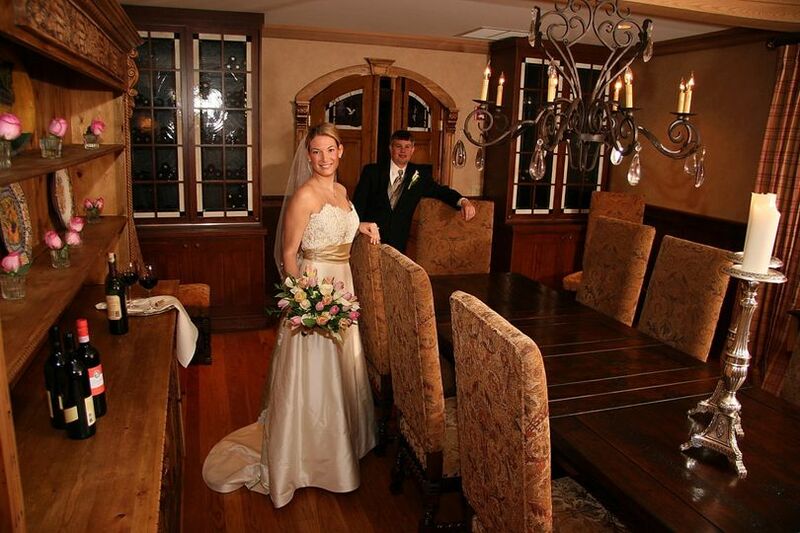 We are still hearing compliments from our guests about how great everything was... Everything was perfect! The venue was decorated exactly how I envisioned it! Actually, it looked even better than my vision! =) Working with Claudia was very easy and she made our day truly wonderful. It was a beautiful wedding thanks to the wonderful people at Hawk Pointe! Claudia and her staff created the most amazing experience for my husband and I. The food was wonderful, the coffee and cake was too! The room for cocktail hour is spacious and comfortable. Hawk point is a beautiful reception location and you must visit and see the inside yourself, very elegant. Claudia was professional and helpful throughout the process, she truly cares about the event and I'm so happy with our choice ! Thank you hawk point and Claudia.